One of ROI Revolution’s clients, an online retailer of products for bath, kitchen, and home, was looking to grow their ecommerce revenue. 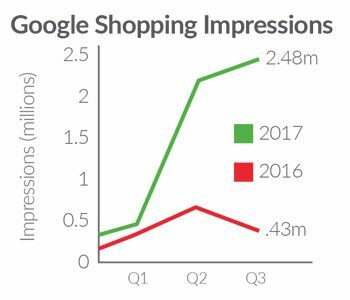 With a huge product catalogue and one of the fastest growing businesses in America, there was immediate opportunity to optimize their digital advertising strategy. 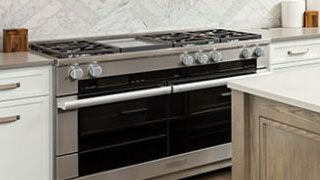 As an online-only retailer, they were continually looking to expand their presence in the competitive Home Appliances industry. In 2012, they partnered with ROI Revolution in order to grow their online sales. 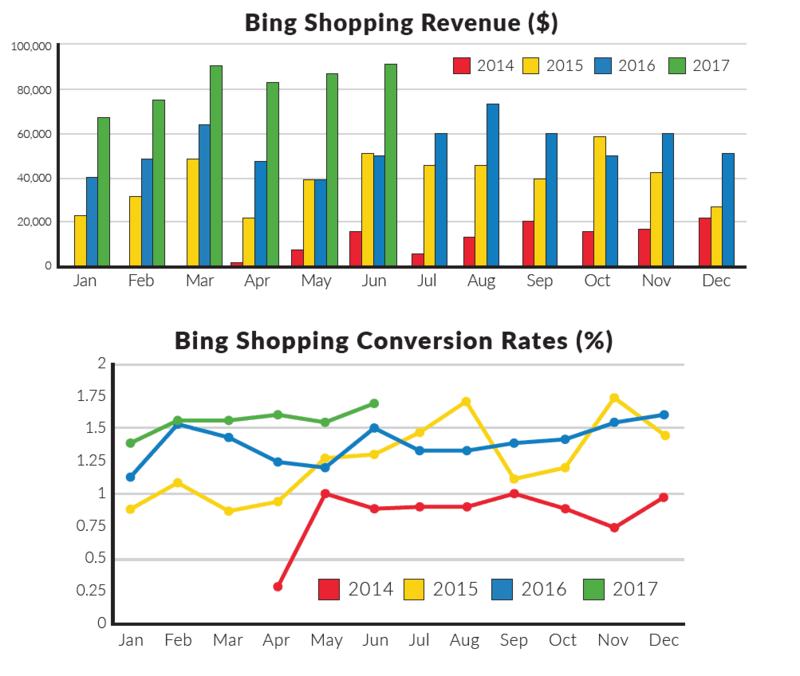 After analyzing the account, ROI analysts saw an opportunity for long term growth in Bing Shopping to increase revenue and improve conversions. With a focus on long term success as opposed to quick wins, the team was dedicated to continuous improvement. They saw tremendous opportunity with this account to see solid, ongoing growth. The initial roadblock to continued growth and profitability was their account structure. What had been successful could no longer scale and ROI was the key to the transition. Initially, their account had just a single category campaign, which made it difficult to track the best performing products or groups of products. This left the campaign “in the dark”, since the reporting was not specific enough to profitably grow their goal KPIs. After an initial account analysis, the first step was to focus on a more elaborate account structure with multiple campaigns for different product categories. ROI analysts broke down the entire product catalog into campaign themes and segmented accordingly. They weren’t looking for a quick win, as restructuring has the potential to set an account back in the short run, but will be extremely valuable for long term growth. Additionally, the ad copy for each of these groups was customized and tailored to the specific products to maximize the effectiveness of the ads and ensure the highest possible clickthrough rate (CTR). Once the structure was in place, the focus turned to a goal of more conversions and bottom-line revenue. For this, our analysts turned to ARCS, an ROI proprietary technology tool. 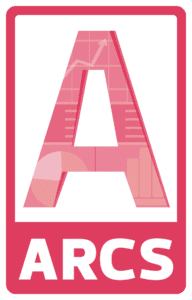 ARCS is able to communicate directly with BingAds and Google Analytics to quickly pull and format reports for analysis. 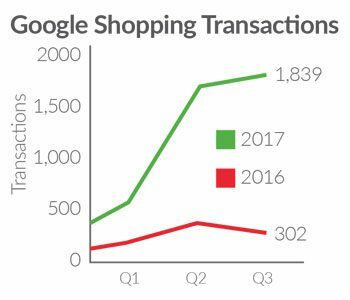 In this case, granular data on total conversion value was quickly accumulated, something that isn’t even available in Google Analytics. The data was then utilized to better understand which specific product categories were the most, and least, profitable, and bids were adjusted accordingly. Our goal is always to deliver profitable growth month over month, and this data helps us achieve that growth. ROI Revolution took over the client’s account in 2012. Since that time, revenue growth has been on a consistent upswing. In 2016, revenue was up 37% year-over-year (YoY). So far, in 2017 revenue has increased even further, with the first six months generating nearly 70% more revenue as compared to last year. 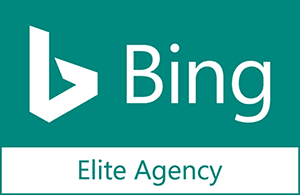 It’s projected that Bing ad revenue will exceed $1 million for the first time by the end of the year. 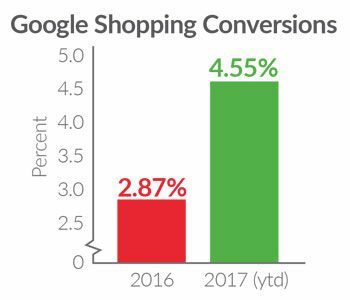 Conversions have also seen a dramatic upswing, nearly doubling from 2014 to present. 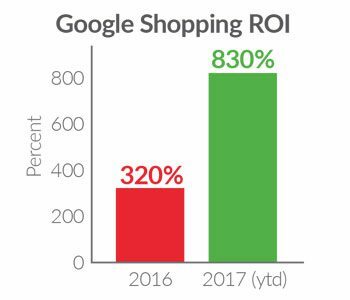 By focusing on an optimized account structure, improved ad copy, and solid reporting, our client was able to see strong year over year growth in conversions and revenue.